AZC Blend Door Recalibration Process. 2. Set the AZC to automatic. calibration function to run entirely. After 2 minutes, shut down the vehicle and restart. 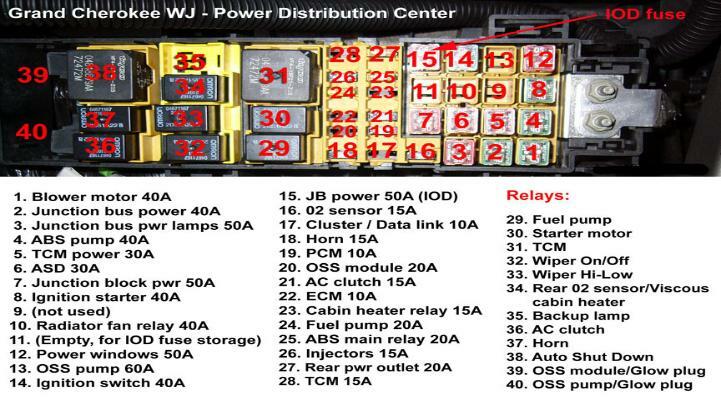 Test functionality of Heater / A/C / AZC system.